This 8000mAh Power Bank with Solar Panel is the perfect power solution to charge your LG V40 ThinQ when a power outlet is out of range. 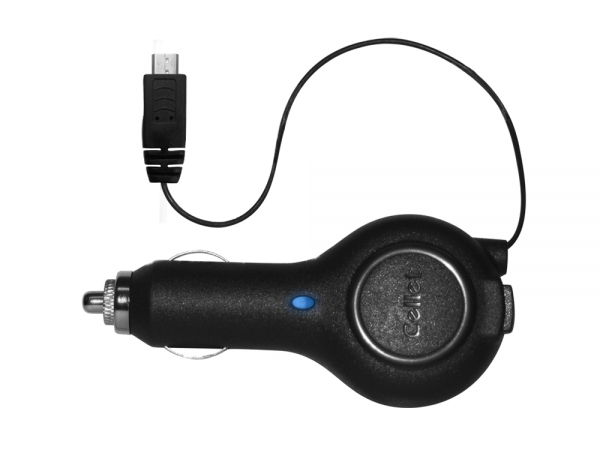 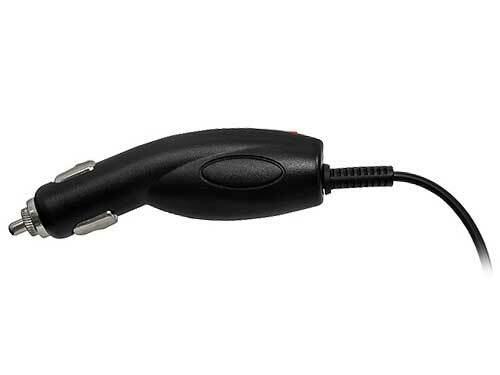 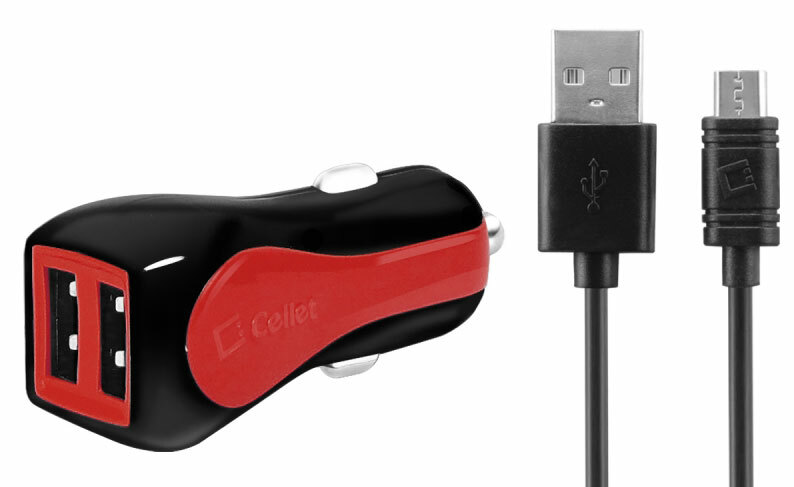 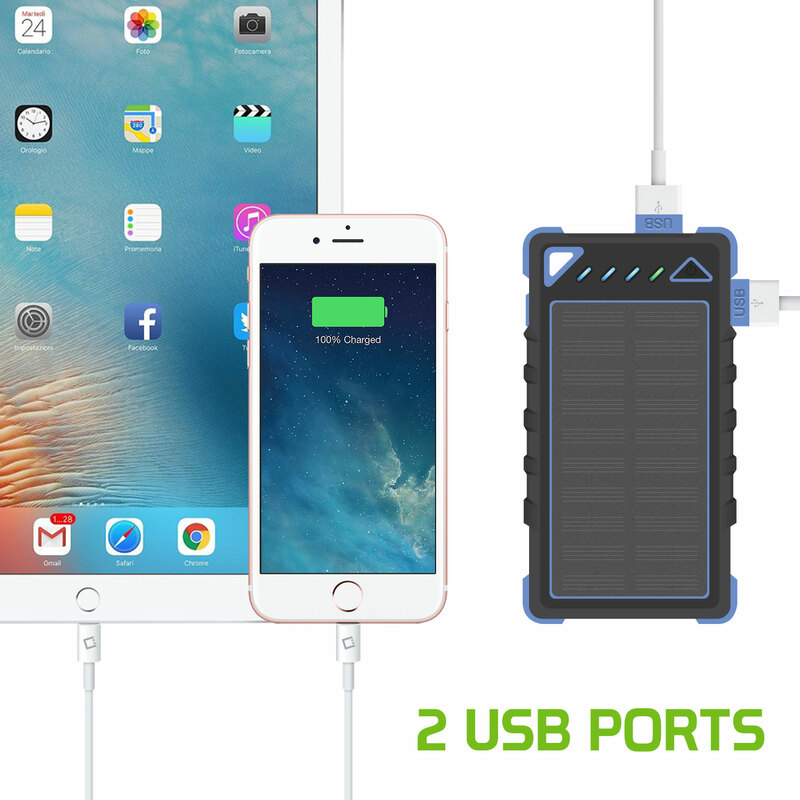 It is built in two universal USB ports for charging your power hungry device. 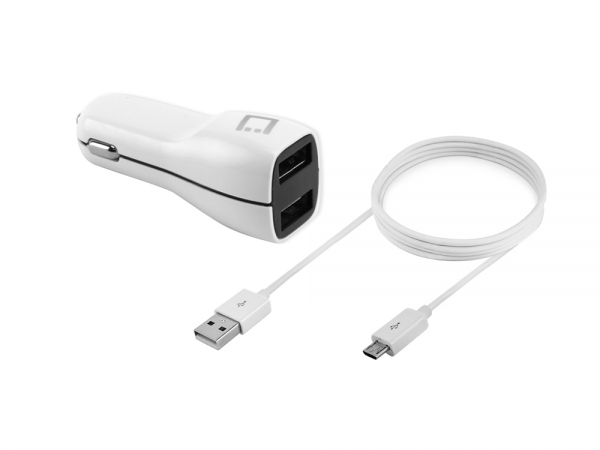 It also has a Micro USB port for charging the Power Bank. 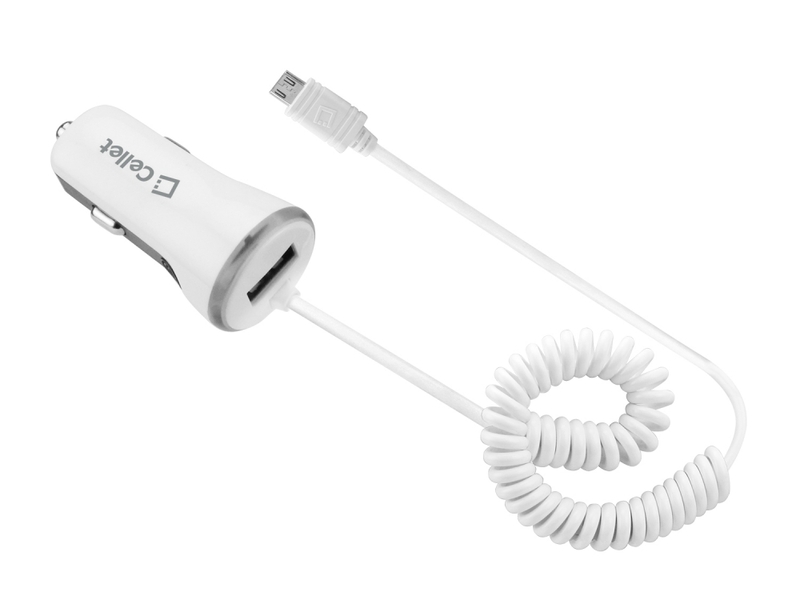 The Power Bank is built in an LCD Status display that indicates the remaining power for your LG V40 ThinQ. 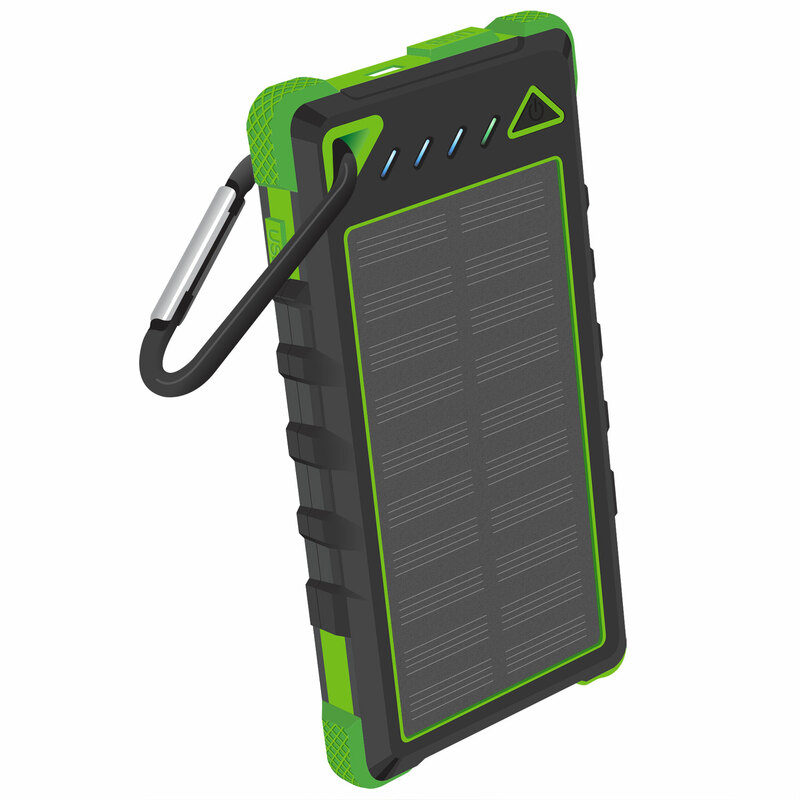 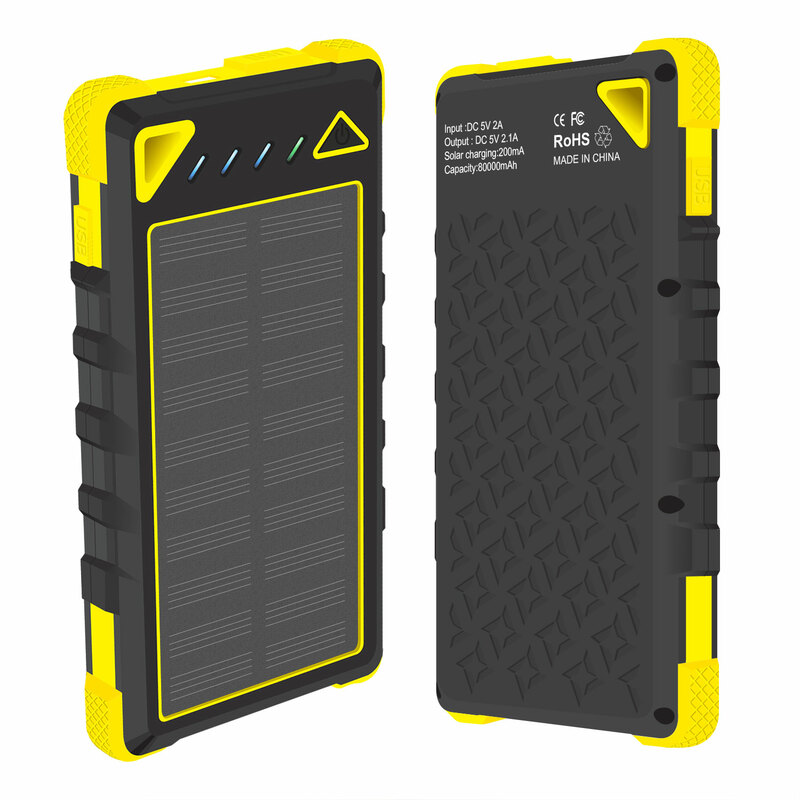 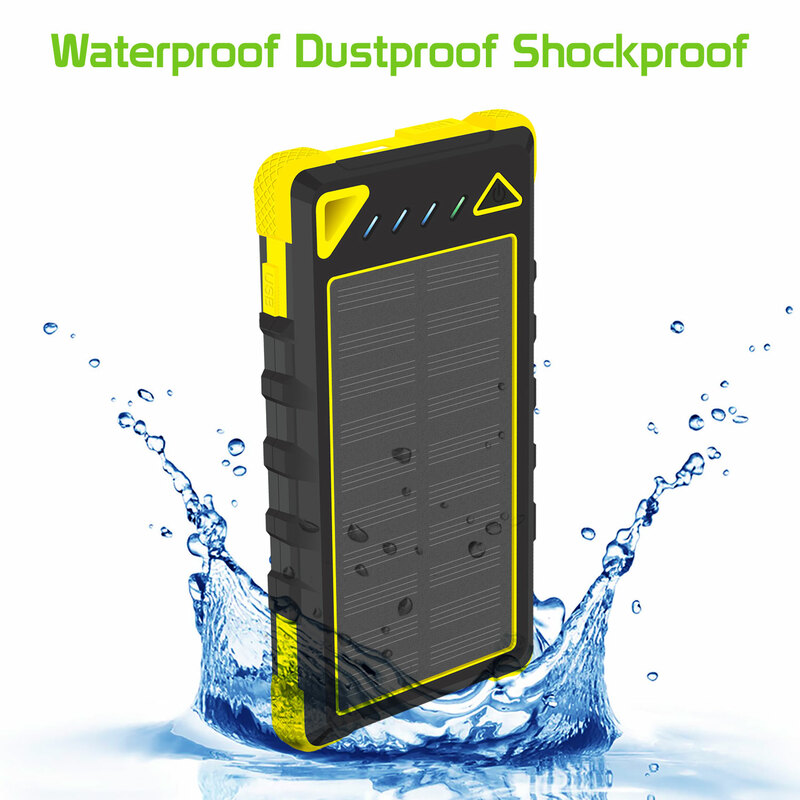 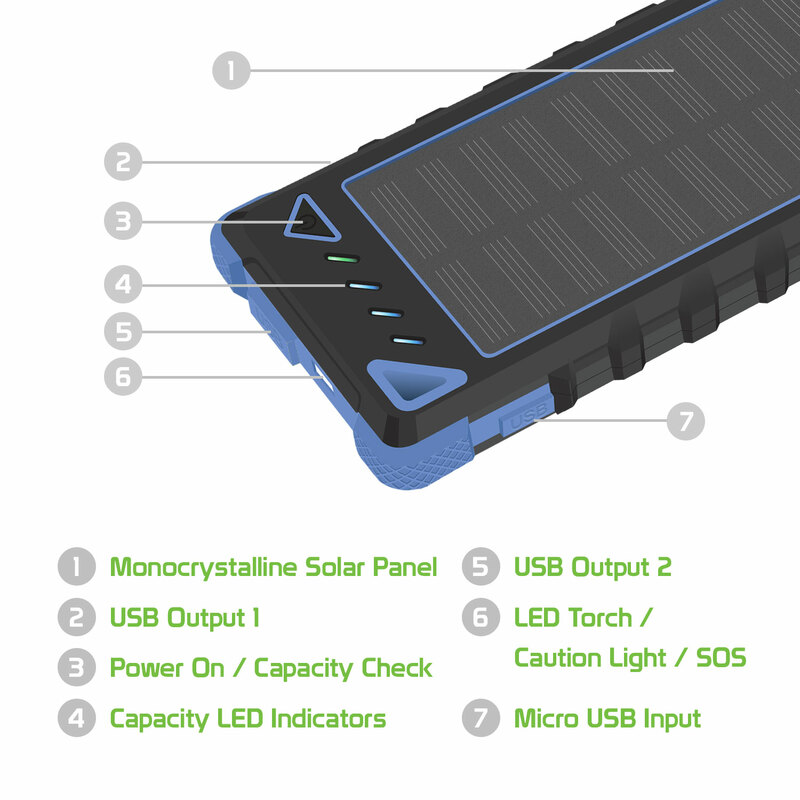 The Power Bank is built in a Solar Panel, leaving the Power Bank in the sunlight will charge the internal battery pack.